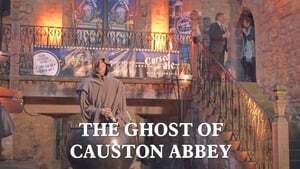 Causton is buzzing at the opening of a new brewery on the site of a famously cursed Abbey. 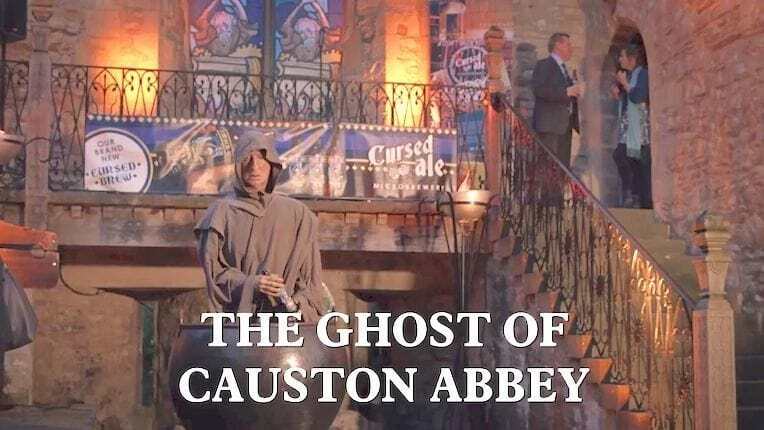 But excitement turns to fear when a man is found boiled to death in one of the vats. DCI Barnaby and DS Winter are puzzled; could this really be about beer?